Chic and modern. 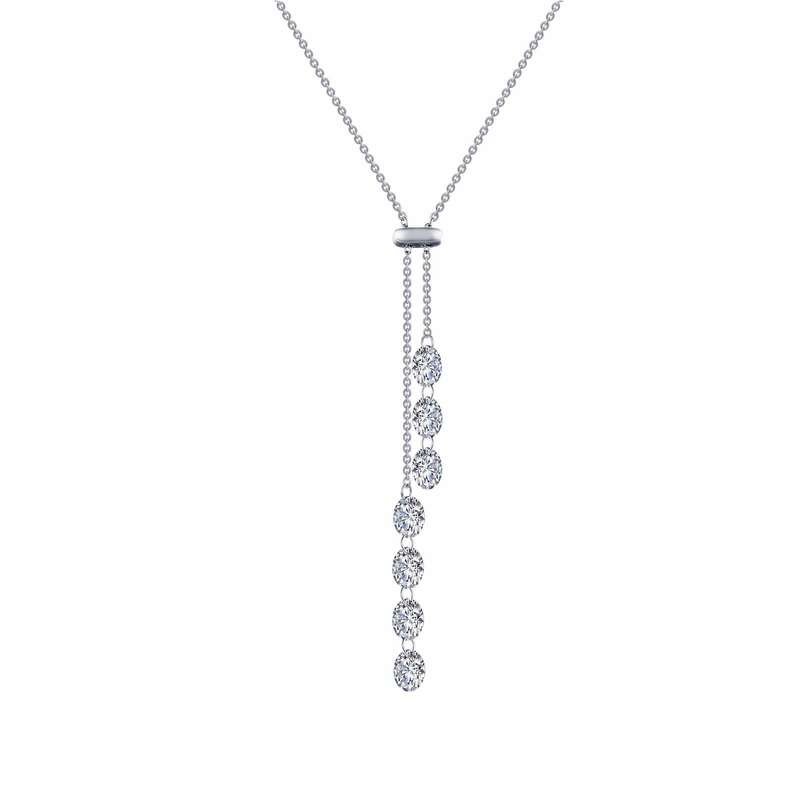 This exquisite adjustable lariat Y-necklace features three round frameless simulated diamonds at one end of the chain and four frameless simulated diamonds at the other end. 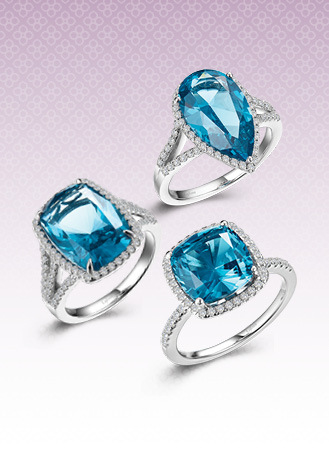 These Lassaire simulated diamonds are connected by 14-karat gold components. 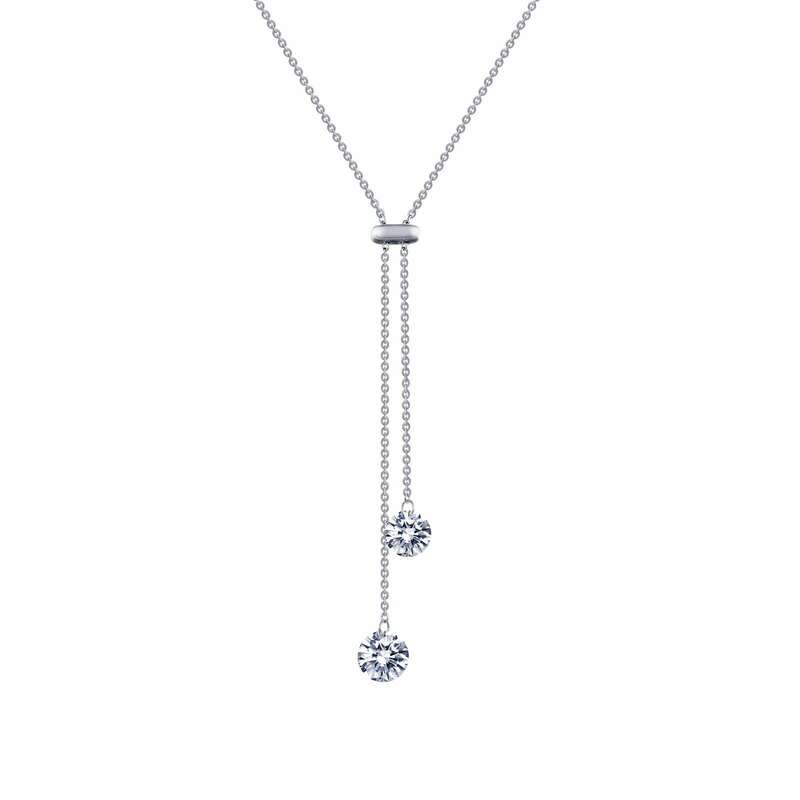 The necklace is in sterling silver bonded with platinum.